Docker becoming a common word to be seen in various places – from writings by web hosts to various websites. It is possibly obvious to think towards OpenVZ Versus Docker. Additionally here is more on linux system container platforms like LXC, LXD. No, LXC, Docker, and LXD, are not quite the same. Indeed, KVM, Xen can not be put under one bracket so easily. We think the reader is already aware of topics like nested virtualization, Limitations of OpenVZ, OpenVZ vs KVM Virtualization. A container is an allocation of computing resources like CPU, Network I/O, Bandwidth, Block I/O, and Memory/RAM by host so that the Linux kernel remains isolated but the specific running services can utilize the resources without interference with rest of the system. Operating system-level virtualization differs from hypervisor level virtualization. The differences are in short the container way eliminates the hypervisor layer, redundant OS kernels, binaries, and libraries which needed to be run workloads in a virtual machine. 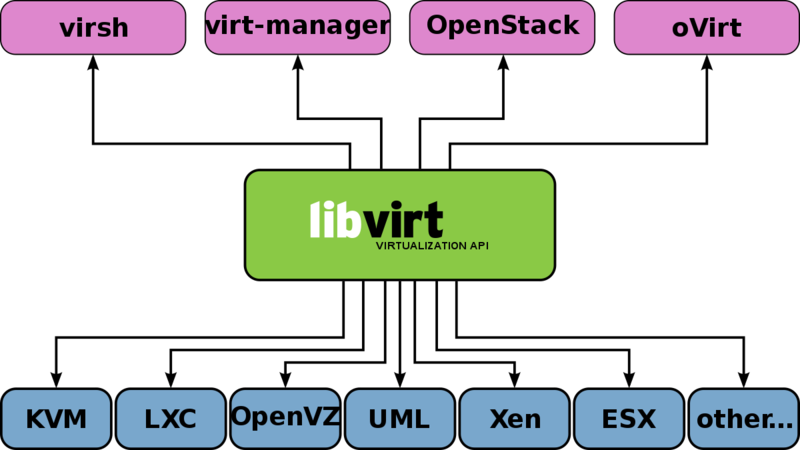 LXD, LXC, Docker, and OpenVZ are not quite the same. LinuX Containers (LXC) is an operating system-level virtualization for running multiple isolated Linux systems known as containers on a single control host (LXC host). Docker is created by Docker Inc using that LXC containers but has extra tools to run commands to Build, Ship, and Run any application. LXD is made by Canonical Ltd using the same LXC containers. LXD is not Docker replacement but may be an enhancement. Any physical machine running Linux can run OpenVZ. Cite this article as: Abhishek Ghosh, "OpenVZ Versus Docker And More On Linux System Container Platforms," in The Customize Windows, July 4, 2017, April 21, 2019, https://thecustomizewindows.com/2017/07/openvz-versus-docker-linux-system-container-platforms/.